Okay, it’s not what you think. B.S. is the most overused term in our industry and probably the most misleading. Many brokerages have used it daily in their new business discussions, websites, published materials, and of course, client presentations. It’s time to call B.S. It used to be named Value Added Services. Another meaningless acronym that has recently faded out of fashion in the insurance brokerage industry. Unfortunately, it’s been replaced by a more modern version: B.S. Here is the biggest lie many brokers tell their clients and prospects every day: It’s a full load of B.S. 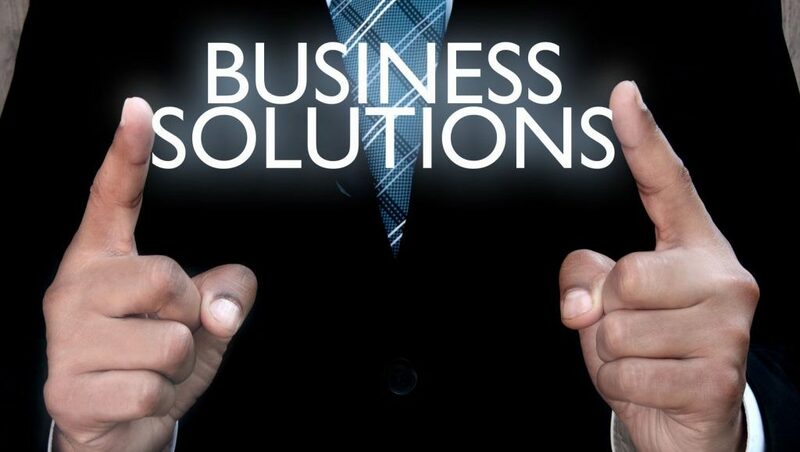 “We provide our clients with Business Solutions.” Now that’s simply B.S! And they should know it. Most brokers simply provide insurance products, and everything they do leads to just one thing: the insurance program. Whether they gussy it up with risk analysis profiles, limits analysis, mod projections or any of the other commodity-driven tools, they are lying to themselves and their prospect/clients. None of these are Business Solutions – they are simply products or tools. They are masked in the cloak of solutions in a feeble attempt to create a “consultative” approach. But, here’s the bottom line… If they can’t identify and quantify the problem, they don’t have anything to “consult” about. They are simply guessing about which product the client should buy. So, what happens next? It’s lose/lose time. The prospect loses interest in these so-called Business Solutions and recognizes the B.S. they are being fed. Then, the broker loses all their traction. They understand and have identified the financial impact of the problem they are trying to help the buyer resolve. They quantify how this problem has manifested itself inside the buyer’s business model and how it’s keeping the buyer from achieving their desired business results. They provide specific BUSINESS SOLUTIONS that resolve the existing, known and quantified problem. They monitor the effectiveness of the solutions and translate the impact to the buyer in financial terms and business metrics. They maintain their business relationship and attract new ones based upon the financial results that their solutions have brought buyers. Analytic Brokers™ are real Business Solution providers. They truly understand the bottom line on any business-to-business transaction. They provide a solution to a quantified problem. And then they prove their outcome. They now call B.S. on any other broker who can’t work that way.